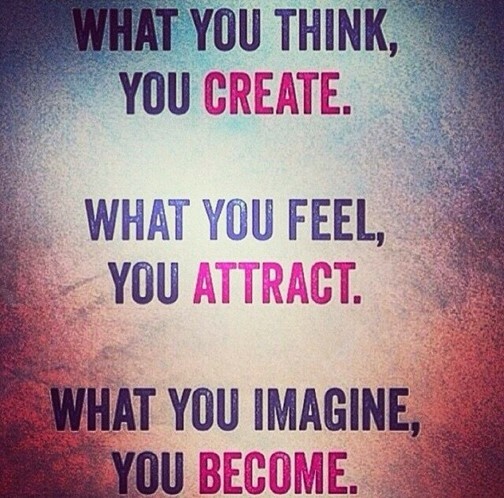 My thoughts create the future reality. The future realitynis created by my thoughts. The future reality is created by my current thoughts. The current reality was created by my thoughts in the past. The current reality is the result of my past thoughts. The reality I am now experience is the result of my intentions in my past. Reality was already 'that what I wanted '. The reality is always that what I want.